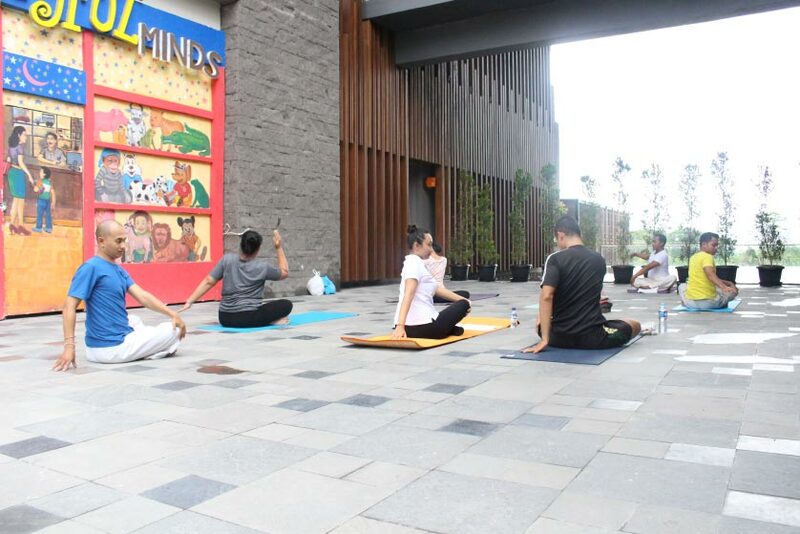 Ending up your Friday in healthy condition may be a good idea after a hustle bustle stressful weekdays. We know it, and we give you Fun Fearless Friday to calm you down. It's not an ordinary Friday where you'll be caught up on booze, but this special rejuvenating activity will make your Friday more vibrant, or at least cheer you up before you go for after hours moment with your buddies. 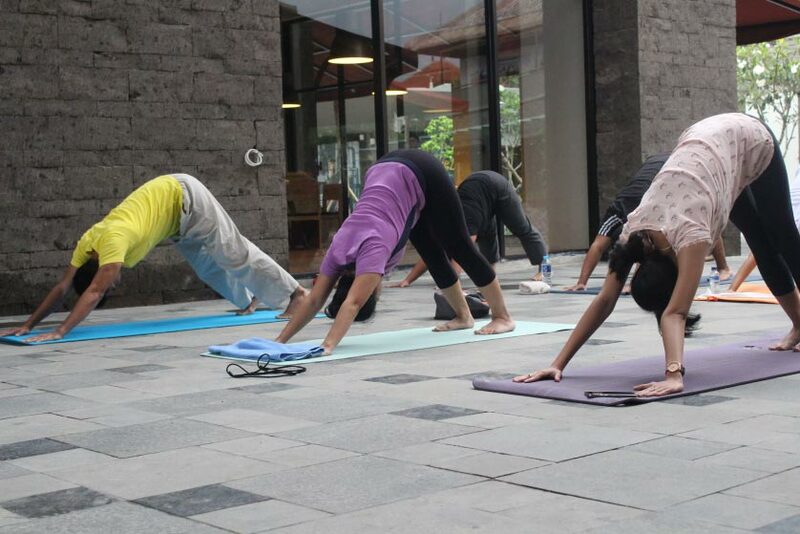 This Fun Fearless Friday will consist of Yoga Session, Body Fitness or other relaxing outdoor sport activities. 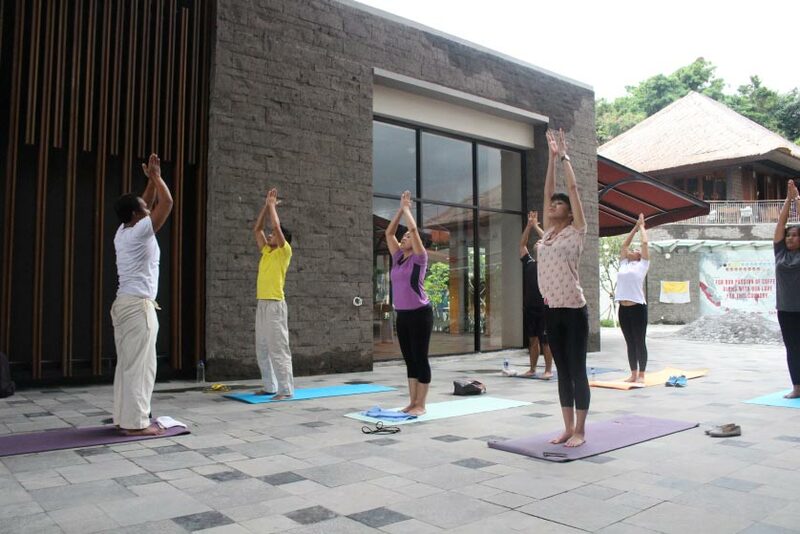 Every session will take 45 minutes, lead by a Singaporean certified expert from Mövenpick Hotel. This activity is free and open for all. P.S. : Don't forget to bring your own mattress for the session.